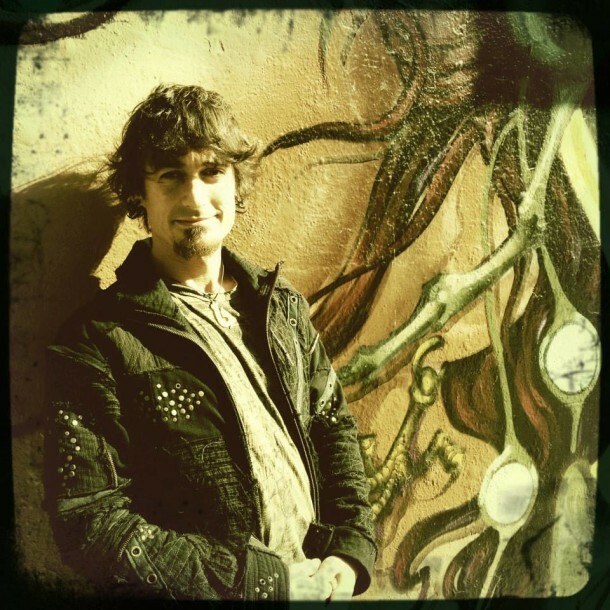 A nomadic San Franciscan with influences from around the world, Nominus blends a variety of musical talents to create a unique and genre-defying sound. He began his musical journey as a classically trained guitarist who later went on to study a wide range of percussion. After years of playing in live bands, Nominus felt the desire to expand his sound in new ways which led him to electronic production. Nominus fuses lush organic melodies with deep, chunky rhythm sections to create a sound that is beautiful, yet moves the dance floor with mind-blowing energy. This along with tasteful sound design and cutting edge bass takes the listener on a journey that weaves light and dark into one harmonious experience.